A trade body for the tourism industry has called on the UK Government to make it easier for UK businesses to attract tourists from countries like India and China. 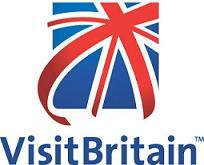 VisitBritain have released a mobile phone app which allows visitors to the UK to discover the most exciting locations around them. Liverpool has lots to offer in terms of sport. Overseas visitors to Britain spent 227 million nights in the country last year, according to a new report released by VisitBritain. Travelling can open doors for young people, it has been claimed. Cycling is the best way to get around London, it has been claimed. There is plenty to enjoy on a trip to Cornwall, it has been claimed. 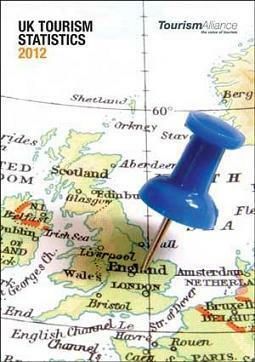 There is no shortage of places to see on a cultural tours of the UK. The Beatles influence is still strong in Liverpool. There is plenty to see and do in Aberdeen, it has been claimed.